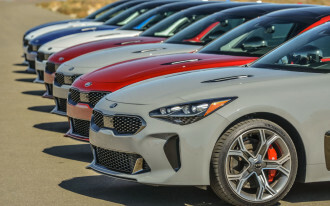 Every year, The Car Connection ranks and rates hundreds of new vehicles, to recommend the very best to you. This year, we've chosen the 2018 Honda Accord as our overall Best Car To Buy 2018. Among the ranks of SUVs, we've gone with an old favorite: the 2018 Jeep Grand Cherokee. 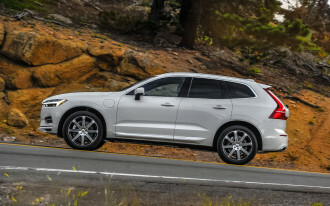 While crossovers like the excellent new 2018 Volvo XC60 get the family-wagon chores done with good taste and manners, the Jeep Grand Cherokee goes further. It does all those things well, too–but when the road ahead gets treacherous or disappears entirely, it's the vehicle we'd want to pilot. 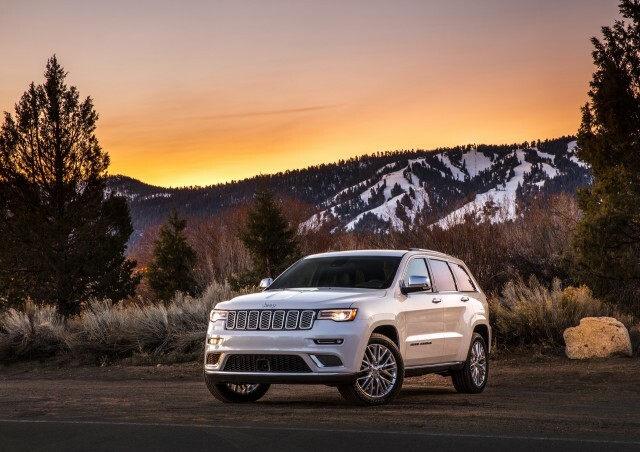 The Grand Cherokee's excellence begins at first glance. 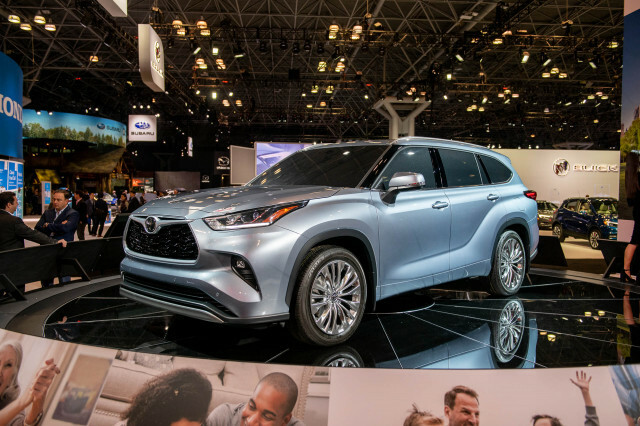 It's one of the more handsome SUVs on the road, with an on-point blend of flat panels and curved surfaces and Jeepworthy chrome grille slats. Inside, the Grand Cherokee identifies as a luxury truck, one with a great layout, a clear sense of style, and a fine mix of materials, especially on the highest trim level. Jeep sells five different powertrains and a few different traction systems in the Grand Cherokee. Take your pick. Even the base 295-hp V-6 has the guts to plug away at your chore list, as it channels power through the standard 8-speed automatic. 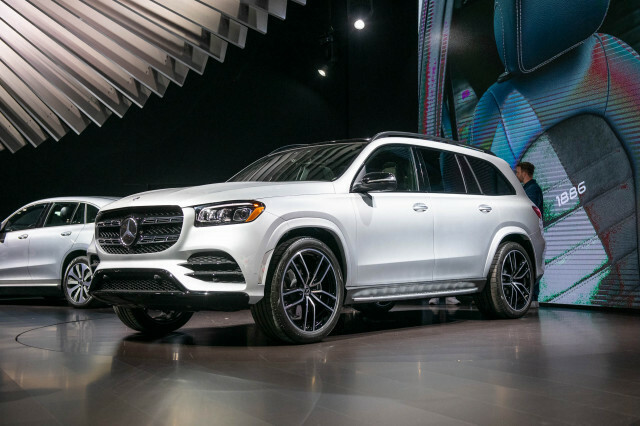 A turbodiesel V-6 can run 730 miles on a single tank of fuel, tow 7,400 pounds, and get up to 30 mpg highway (not all at the same time, obviously). 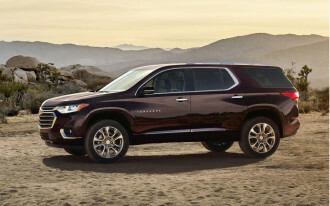 A big 5.7-liter V-8 puts out 360 hp for those who tow or just want to listen to a NASCAR-ready exhaust rap. Grand Cherokee SRTs usually get a stupendously powerful 475-hp V-8, except when they get a Hellcat-derived 707-hp V-8 that can push the Jeep to 180 mph. Most Grand Cherokees have an absorbent ride and decent steering; it's the hot track setups in the SRT editions that draw attention for sharp handling. 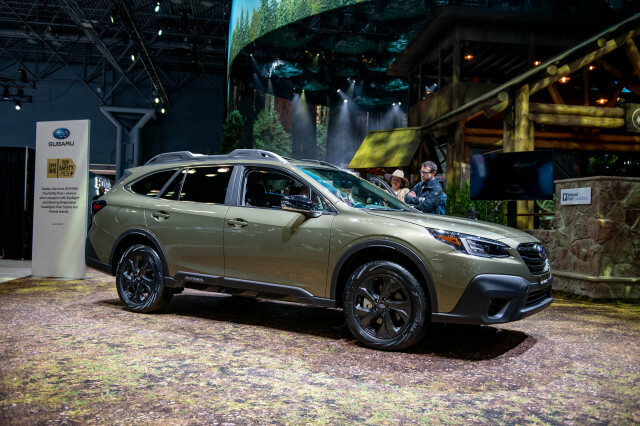 Most versions have extended traction-control systems with driver-selectable modes for everything from rock-climbing to snow-belting. The most intense four-wheel-drive systems give the Grand Cherokee sure footing, no matter where it travels. The Grand Cherokee continues to impress us with adult-sized, adult-ready interior comfort. Plebes and plutocrats alike will be pleased with an interior that can range from washable and rugged cloth to swanky stitched leather and open-pore wood. Where we're less pleased is in the Jeep's safety record. Its crash-test scores aren't uniformly good. 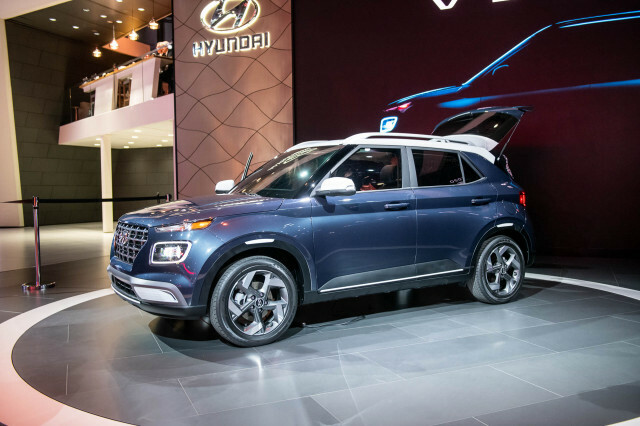 All versions get power features, a rearview camera, and a decent sound system. Spend up into the highest ranks, and the Grand Cherokee gets high-end audio, excellent touchscreen infotainment, and astonishing power and grip. 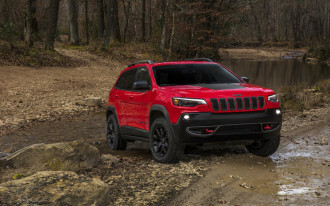 The Grand Cherokee proves there's still a place for rock-crawling, mud-running sport-utility vehicles–especially one executed with this all-road fluency.